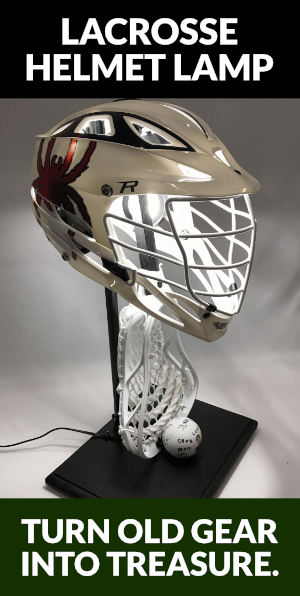 In the next Lacrosse Coaches Q&A With Ted Hust, I answer the question: What are some good offensive sets to run for 5th/6th grade teams and below, and how many set plays if any do you run for these lacrosse players of varying IQ’s and experience? This question came with the specific caveat that the coach didn’t like “motion sets like triangles” that he felt created too much running around for his young lacrosse players and odd motion and the kids just wouldn’t follow it. Glad you asked, and here’s my take. I like to run “pairs” sets with JV lacrosse and below. At the JV level you can start introducing more complex motion sets, but basic “pairs” where you pair kids up and run two man games with them work great for young kids, and makes it easy to “drill out” in practice as well. The advantage is you can practice with limited numbers and still be productive with installing your offensive concepts, and you can tie the offensive concepts of pairs, 2-man game, picks and slips and so on into just about any drill.